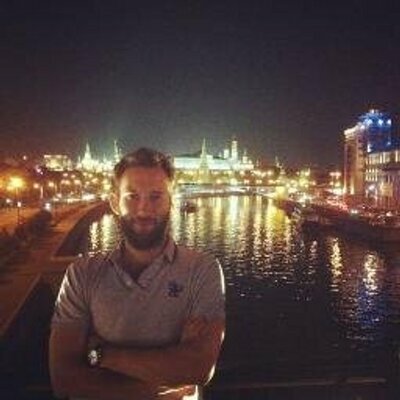 Vladimir Putin should resort to totalitarian methods to push through radical economic reform and redeem his promise to make Russia great again, one of Russia's most successful bankers suggests. Munich’s clean, drinkable Helles beer style has inspired copycats around the world. Every other building still bears bullet and shell marks, but 23 years since the guns fell silent on the wooded hills surrounding Sarajevo, Bosnia’s capital city is largely unrecognisable. 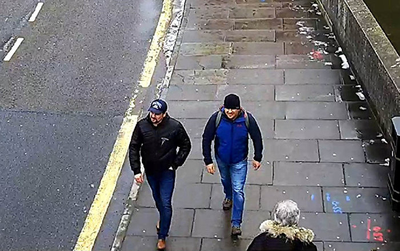 The two Russians charged with attempted murder in the Salisbury nerve agent attack have claimed they were visiting the town's "famous" cathedral as tourists. An interview with the Skripal poisoning "suspects" conducted by Sputnik's editor-in-chief Margarita Simonyan will be aired in the near future.